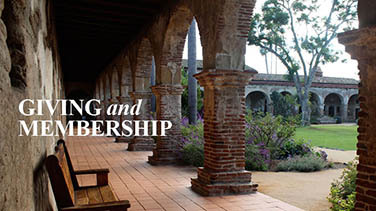 Visit Mission San Juan Capistrano, historic landmark and museum. The whole family will enjoy budget-friendly activities and experience culture and history in many ways–from audio tours to educational tour booklets, fun exhibits and historical re-enactments. 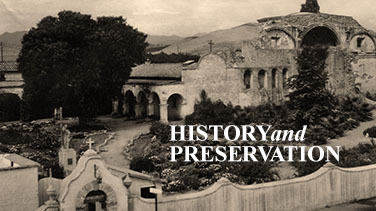 See a snapshot of California’s history by touring our museum exhibits in both our museum rooms and throughout our 10-acre grounds of gardens, fountains and adobe preserved architecture. Most of our on-going events and exhibits are included in the price of admission. To purchase tickets for admission to the Mission, enter through the Gate House and Guest Services will assist you. Our friendly Mission staff will provide you with the best possible customer service. 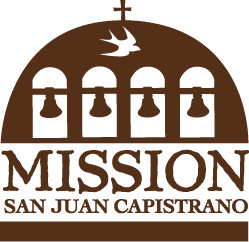 The Mission also offers special packages for 4th graders and homeschoolers, summer concert tickets for Music under the Stars, signature events tickets, and more! To learn more about these great discounts and opportunities, check out the links below.